Pappa lost his father, a veteran freedom fighter, when he was seven. Ammechi (His Mother) took all the pain to teach him and his sisters. Pappa went on to do his studies from Agricultural University in Bangalore. He retired as the Joint Director of Agriculture in Kerala. Pappa was very active in Municipal Committee, Consumers' Forum, Church activities and Pensioners' Forum. People came to him for support and guidance and he never sent anybody back without help. 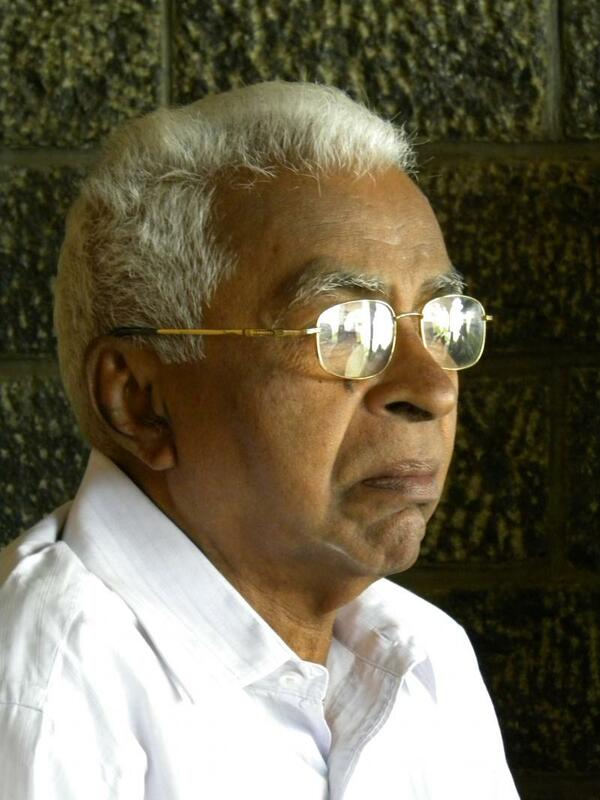 He was a great source of inspiration to the community, society and all of us in the family.. Cricket and pet dogs were his weaknesses.. Pappa was taken to God on 23rd Apr 2013. Mummy was taken to her Heavenly Abode on 03rd August 2015. 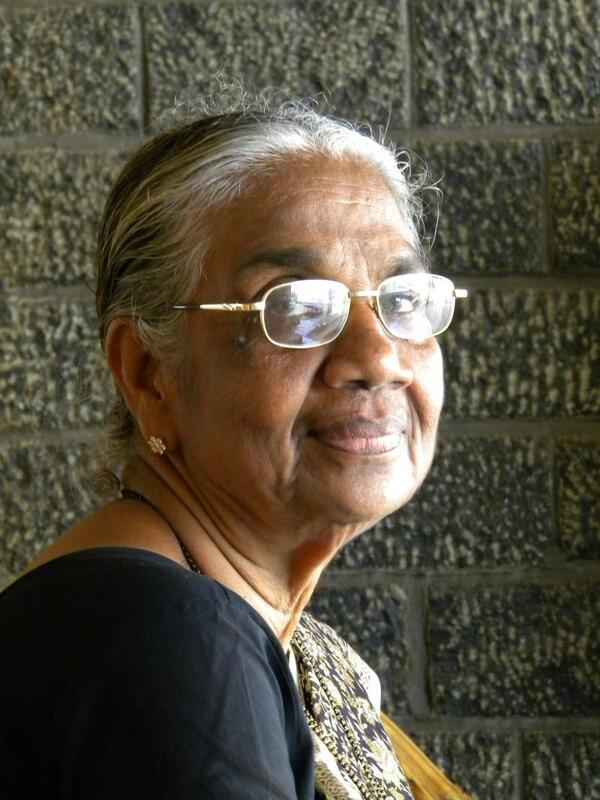 We salute you Mummy for all those good value systems you taught us with your life and left behind for us to follow..
Kayamkulam, Jessy's house, is like my own house. I never felt that I am the Son-in-law there..God has been so kind that I had received the love and care of Pappa & Mummy after I lost my own parents. Gogi, Linu, Soumya & Diya together make it another home...!! !